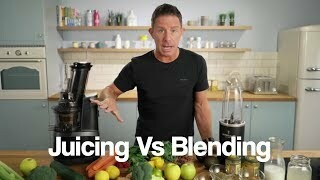 Share on FacebookПоделиться ссылкой во ВконтактеPart 2 - Why is Juicing So Important? 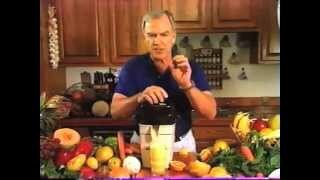 Jay Kordich, Father of Juicing (Juiceman), teacher of juicing for over 50 years, shares his juice therapy knowledge. 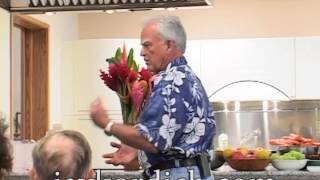 Jay Kordich, #1 motivating speaker on juicing the world has ever seen. 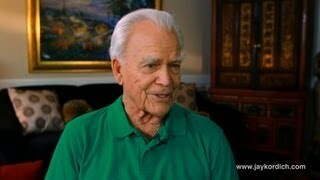 Visit his website to find ebooks, cds, dvds, books and motivating information to help inspire us to be healthy.